After a International study done by The Brookings Institution School of Economics ranks Las Vegas having the fifth worst economy of 150 different metropolitan areas. The studies show Las Vegas a limited economy that relies very much on tourism and construction. rankings take into consideration jobs, job growth and income. Las Vegas was not long ago ranked on the top instead of the bottom from 1993-2007 ranked #14 as the worlds best economy according to Las Vegas resources. 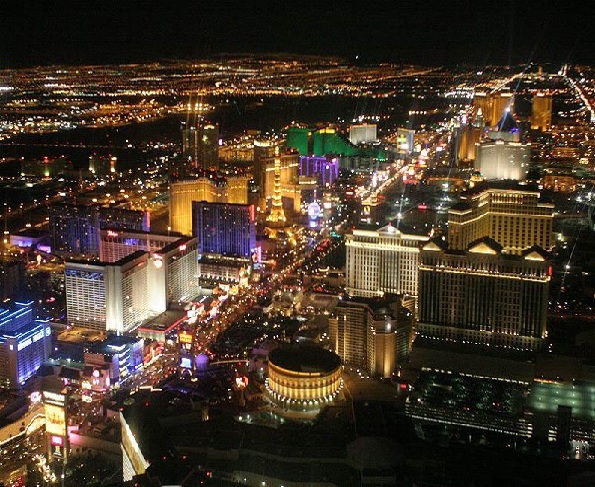 Las Vegas Nevada fell to #128 when the recession began in 2008. Brookings Institution Alan Berube the Research Director of Brookings Metropolitan Policy Program says if the first year of recovery is any indication for Las Vegas it could be a long, slow road ahead. The reprots also refer to Las Vegas forclosure rate. Las Vegas has the 2nd highest share of Bank Owned homes in the country and more than two thirds of residental mortgage holders are up side down and owe more than their homes are worth. Las Vegas leads the country in having one of the largest forclosure rates. The report conculed - Improving Las Vegas' low rate of college degrees from 22 percent of adults would be crucial in helping diversify the economy. for growth in the new economy," Berube said. I guess we can be very grateful here at Xander Design a Las Vegas Web Design Company we are highly skilled and CIW Certified Web Designers and Web Masters with education. Having this talent, certification and experience allows us to live in Las Vegas (5th worst economy in the world) and have clients all over the country as we ride the wave of the greatest recession since the great depression. We don't reply on tourism and we don't construct buildings we design and construct Websites. Everyone has an address on the web. However, do to the recession that we all are effected by our Las Vegas Web Designers offer the LOWEST RATES for PROFESSIONAL WEB DESIGN that you will find anywhere. We look forward to hearing from you and going to work designing and constructing your New Website for your business or personal enjoyment.